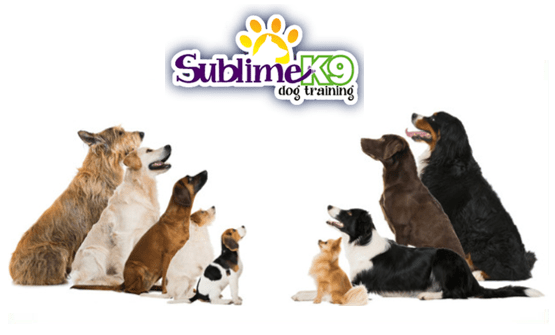 Sublime K9 Long Island Dog Trainers is the Top rated Dog Training Company on Long Island. Long Island’s #1 rated Dog Training company, we develop long island dog training programs for Your Family Dog that are #1 Veterinarian and Client Recommended! These programs ensure your dog lives a happy & healthy life and ensures a great relationship between you and your pet for a lifetime. 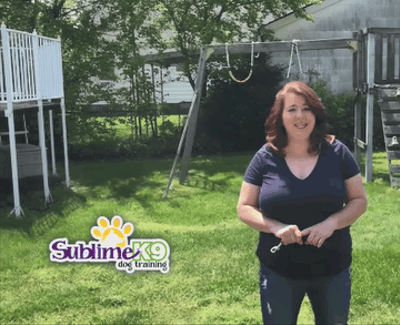 Call Sublime K9 Long Island Dog Training now for your free evaluation. 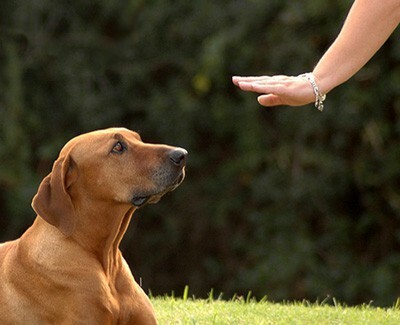 Obedience dog training is the foundation for building a strong relationship between you and your dog. 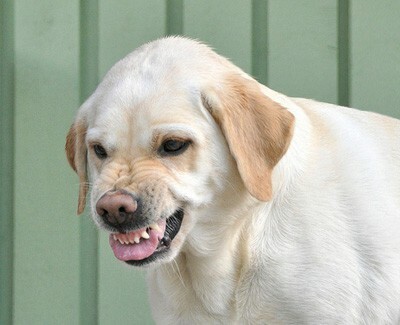 Perhaps you have had your dog for some time and now you are starting to see signs of aggression. Nothing is more impressive than going to the house of a friend or family member and encountering a well-trained dog. The power of a dog’s love and affection has been proven to over time to heal. If you have that kind of dog, here is what you need to know. Our videos provide helpful tips and techniques that you can implement / continue based upon your dogs individual needs. 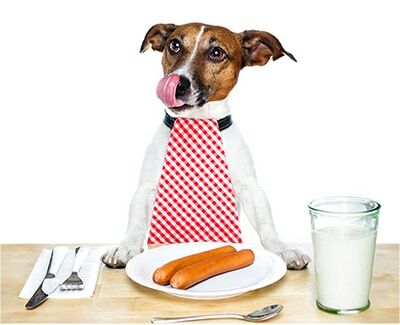 We are the top rated Long Island Dog Training company. We have trained thousands of dogs in our Long Island Dog Training service area. With 25 years of dog training experience we can help your dog become a well trained dog. Our Long Island Dog Training staff have 25+ years of combined experience in training Dogs of all Breeds, Sizes & Temperaments. 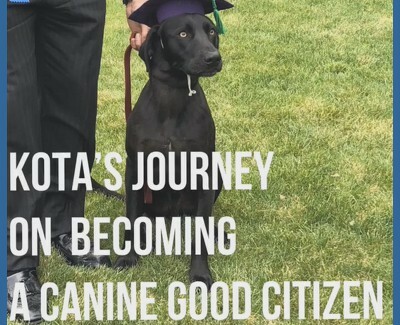 Professional Members of International Association of Canine Professionals / National K-9 School for Dog Trainers / Certified Professional Dog Trainers. (516) 246-1516: Bellmore, Bethpage, East Meadow, Farmingdale, Freeport, Garden City, Hempstead, Hicksville, Jericho, Levittown, Massapequa, Massapequa Park, Merrick, Mineola, Old Bethpage, Old Westbury, Plainview, Seaford, Syosset, Wantagh, West Hempstead, Westbury, Williston Park, Woodbury. (631) 241-6482: Amityville, Babylon, Copiague, Deer Park, Lindenhurst, Old Bethpage, Melville, West Babylon, and West Islip. 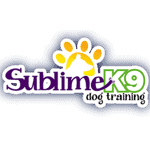 Highly recommend Sublime K9 Dog Training for any issues you may be having with your dog. Katie was fantastic. Saw results after just one lesson. Couldn't be happier!! You don't need to search any further for a trainer for your dog. 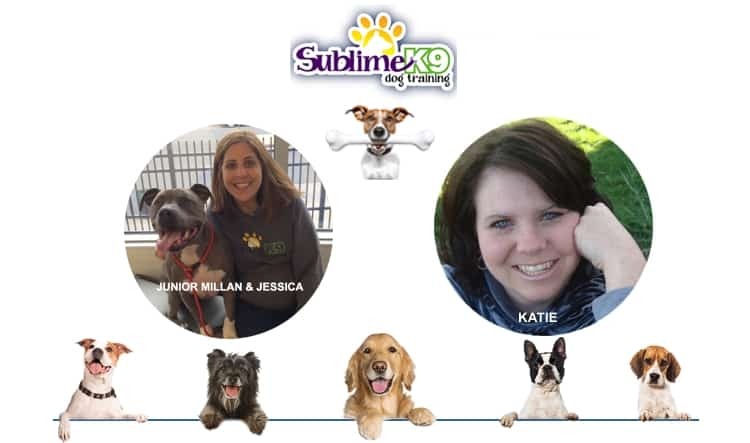 Just call Sublime K9! Great experience with training. Sublime did a great job in guiding me through the training process. Thanks to them, my dog passed the obedience test and now works at caring for families at Moloney Funeral Homes. 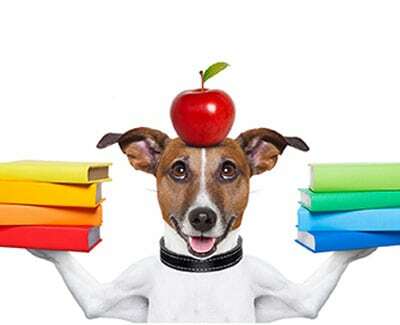 We are associated with International & National Dog Training Certification Associations. When hiring a Long Island Dog Trainer you should ensure that the trainers are experienced & credentialed in training dogs.